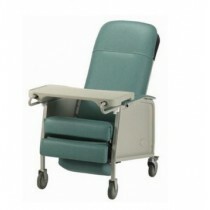 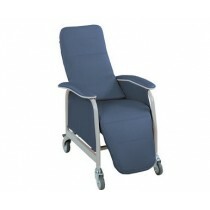 If you are a person in loss of autonomy or that you take care of a sick or disabled person, an institutional recliner can become an essential asset for you. 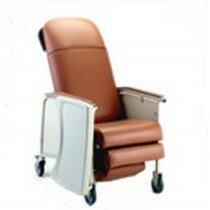 La Maison André Viger is proud to offer you a vast range of institutional recliners that will facilitate your life greatly. 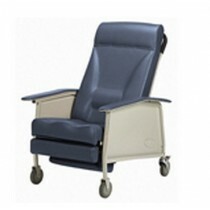 The institutional recliner is primarily created for patients that are heavily limited in their actions or who need constant care. 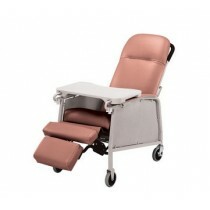 This type of recliner allows you to offer an optimal comfort to your patients while allowing positioning adjustments at different times during the day in order to minimize pressure and bed sore. 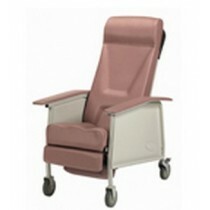 Our team of specialists is always available to answer your questions and will help you make a clear choice for your institutional recliner. 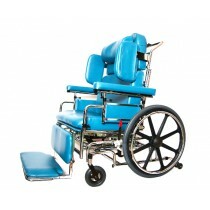 In case of damage or imperfection, you can also call upon our repair and parts service, available at all times in store or on the road. 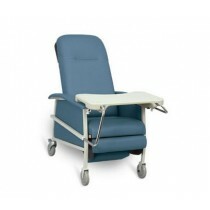 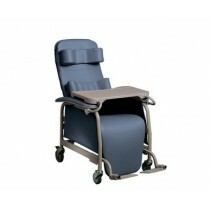 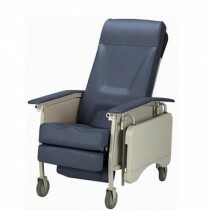 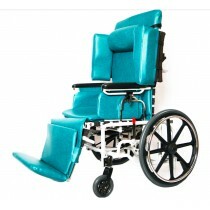 Should you need an institutional recliner for a short period, we offer you great rental solutions. 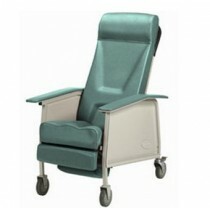 If you need further information regarding our institutional recliners, we invite you to contact us by phone or email or come visit us directly in one of our two stores in Montreal or Montreal’s South Shore.